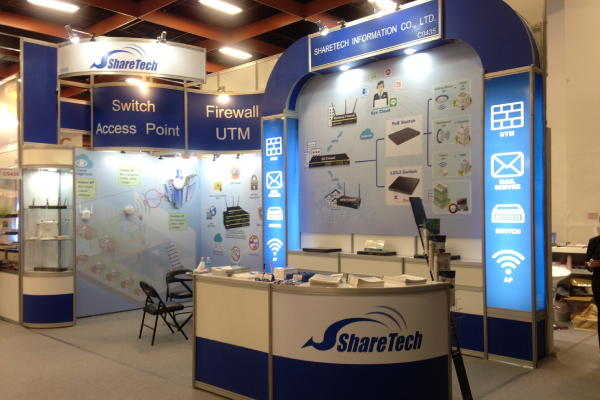 Founded in 1999, ShareTech began selling IP router. 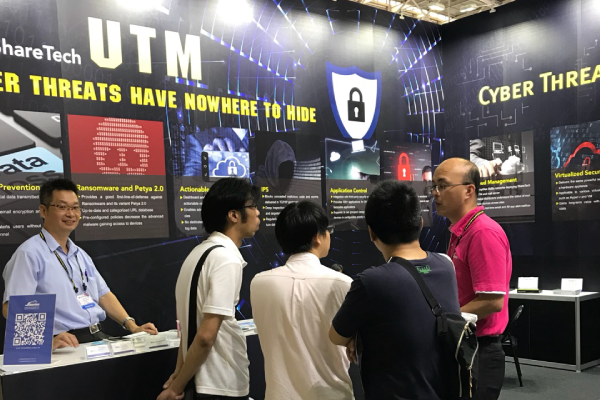 As IT networks grow in more complexity, today we focused on producing more affordable and reliable IT products that help secure the networks used by people in different countries and reduce cost of ownership for more than 100,000 SMB. 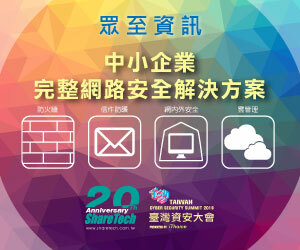 In 2016, we cooperated with one of the best Taiwan global brands - ZyXEL, providing more products and value-added technical support for domestic distributors and business. 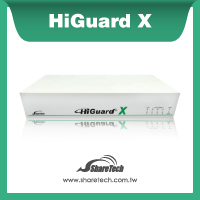 HiGuard X is an all-in-one UTM that operates at gigabit speed up to 1.8 Gbps and carries several main categories across your network security deployments: firewall security protection, policy auditing (anti-virus, In-Line IPS, content filtering, VPN bandwidth, and authentication), and easy management (wireless AP control, bulletin board and Co-Defense). The web-based interface provides friendly and consistent user experience, auto firmware update, and multi-languages supported. Configuration files can be imported and exported directly to and from HiGuard X. 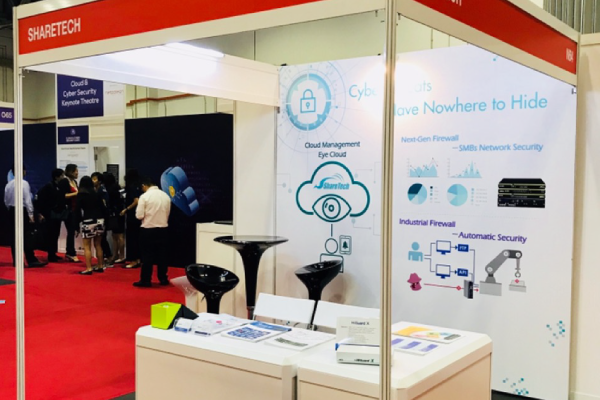 By simply plugging in a USB modem into HiGuard X, wireless 3G, 4G/LTE are supported to offer secure and uninterrupted WAN connectivity. Auto provisioning site-to-site VPN connects branches securely with complete simplicity. 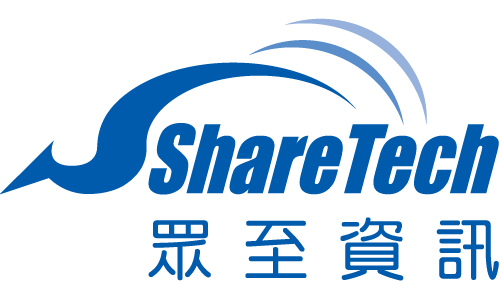 Using IPsec over any wide area network, ShareTech UTM links your branches to headquarters.